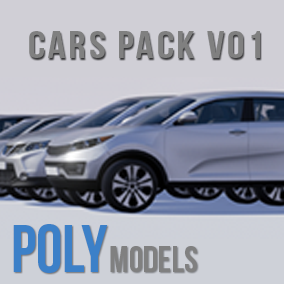 PolymodelsCars Vol. 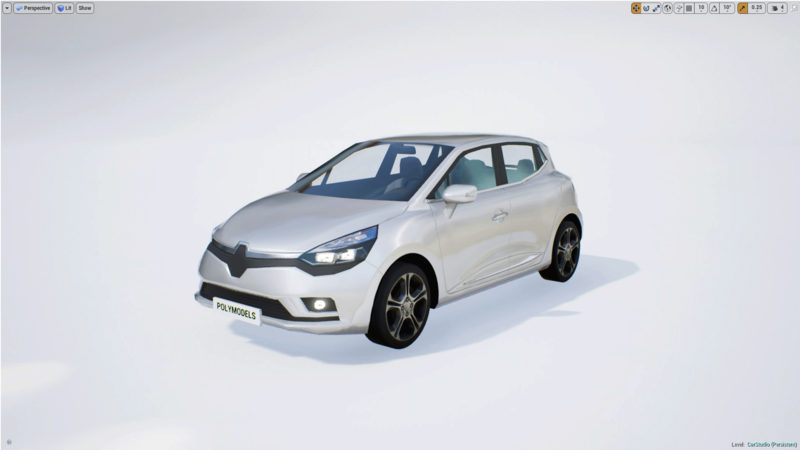 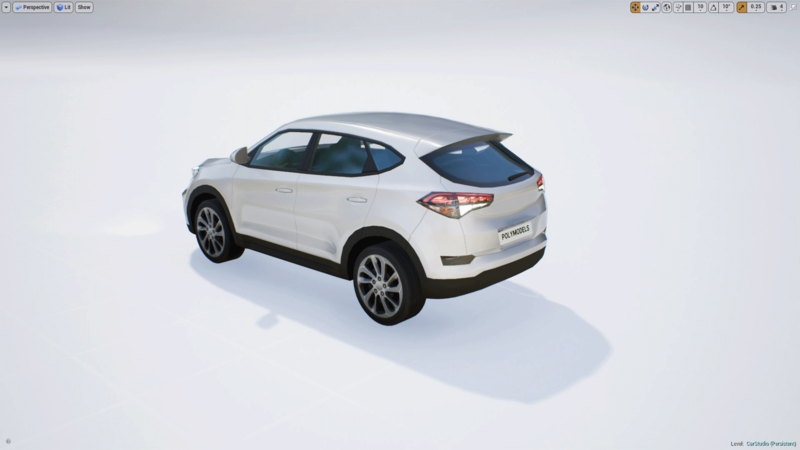 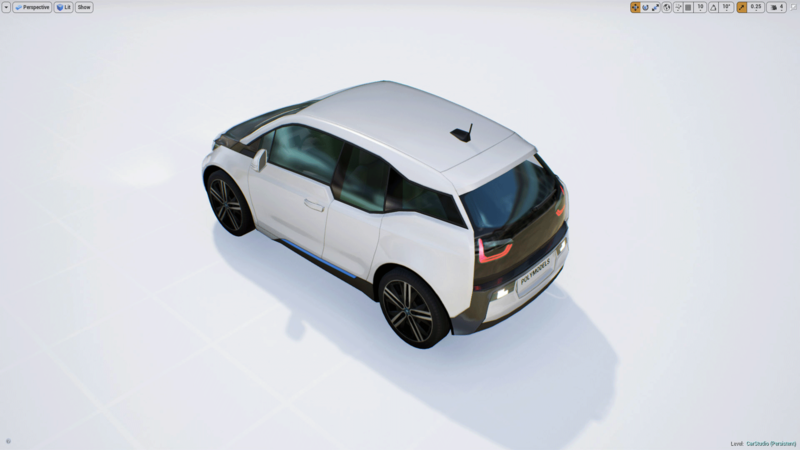 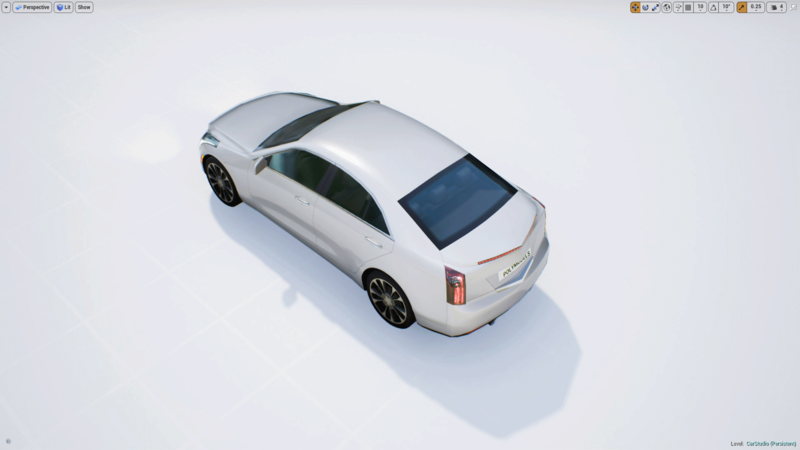 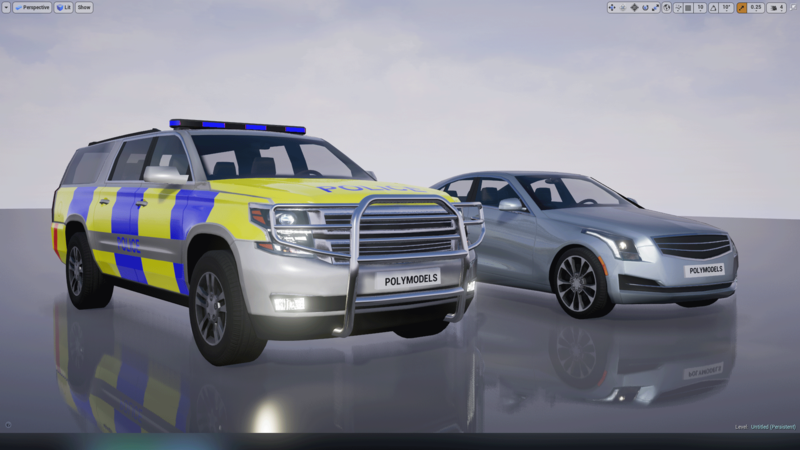 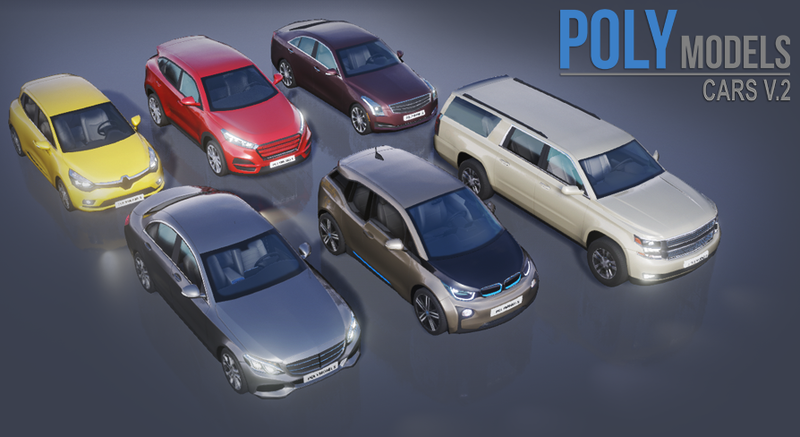 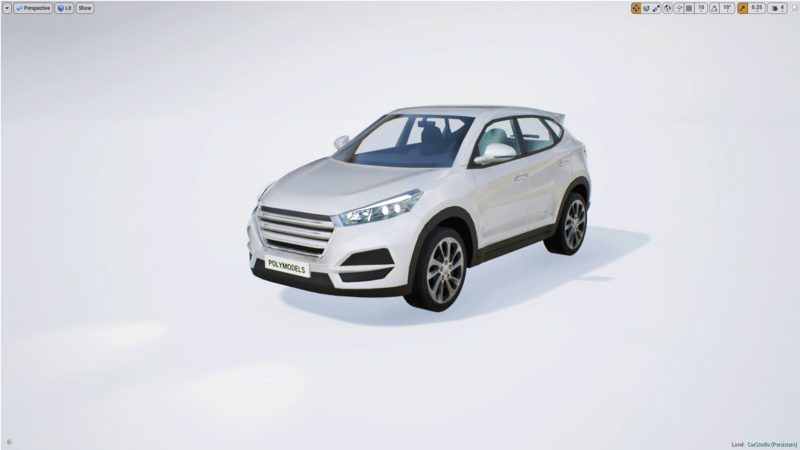 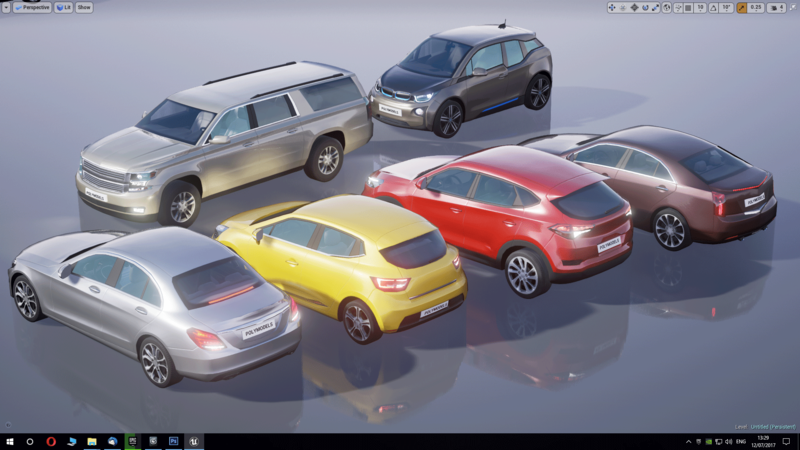 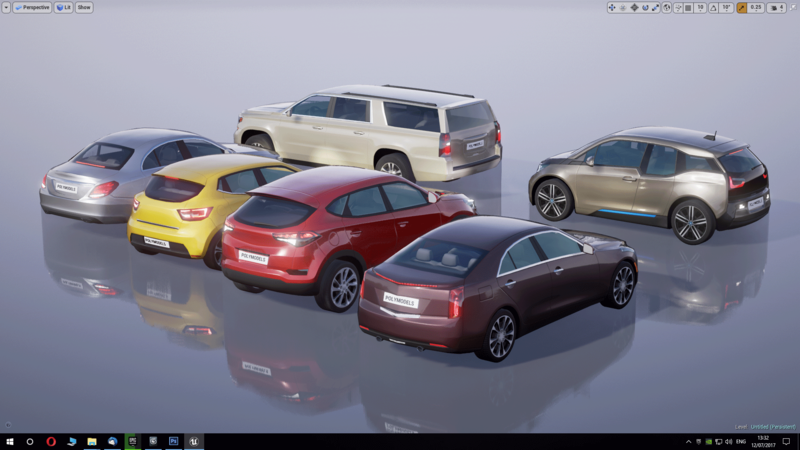 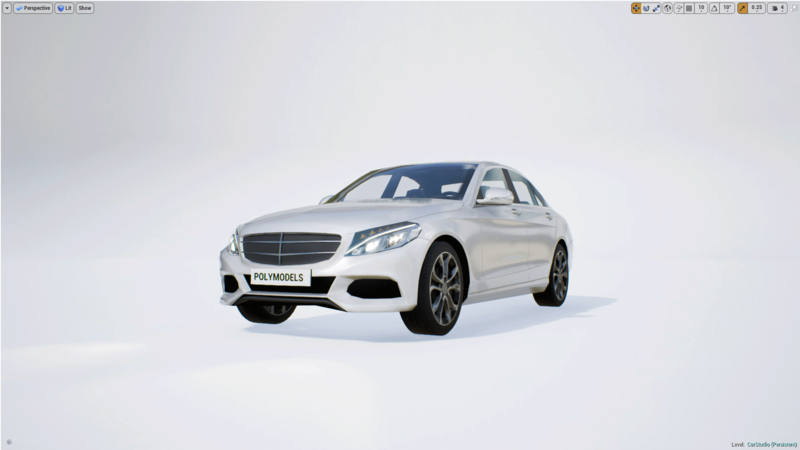 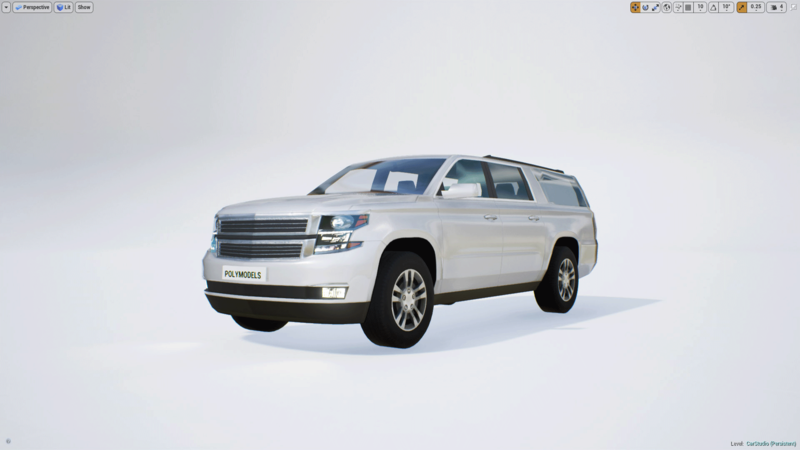 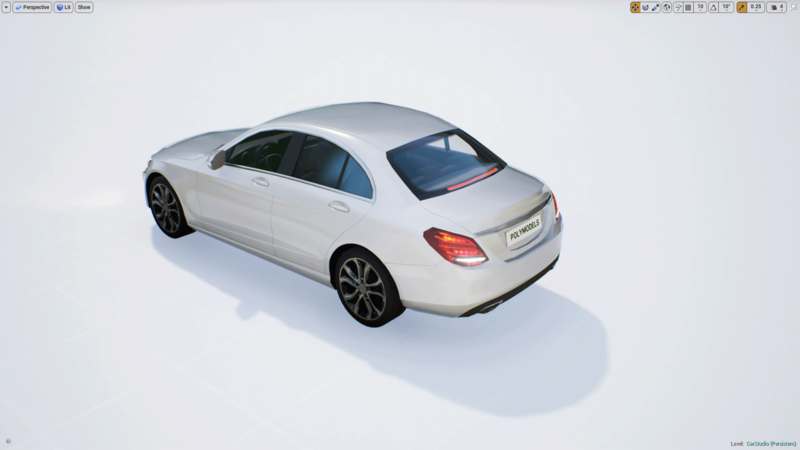 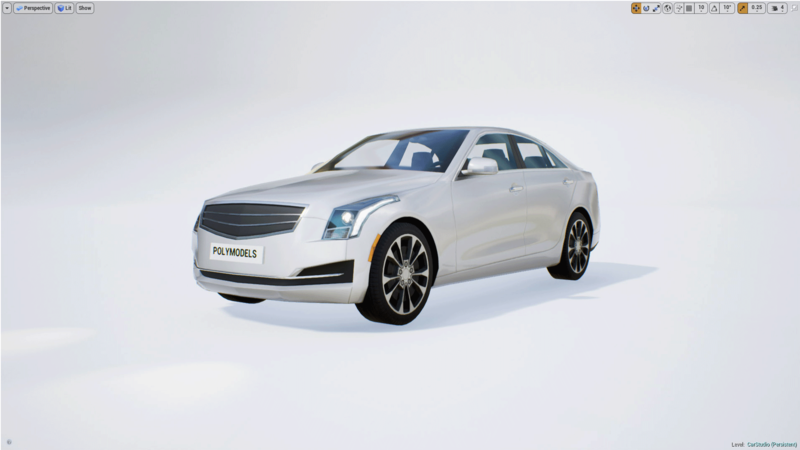 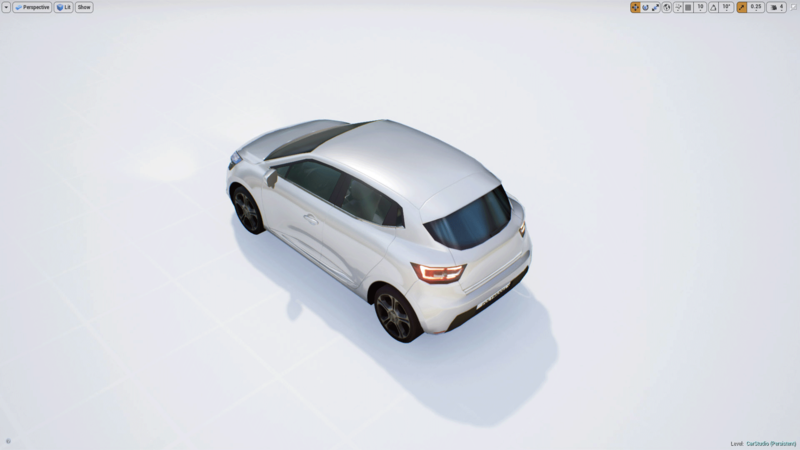 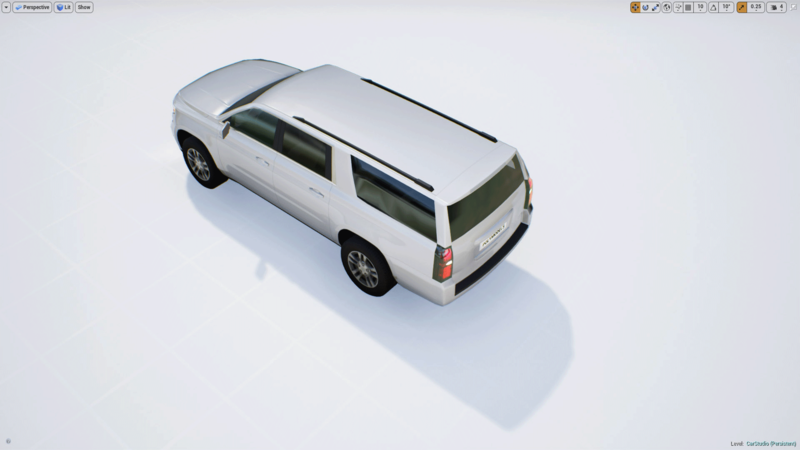 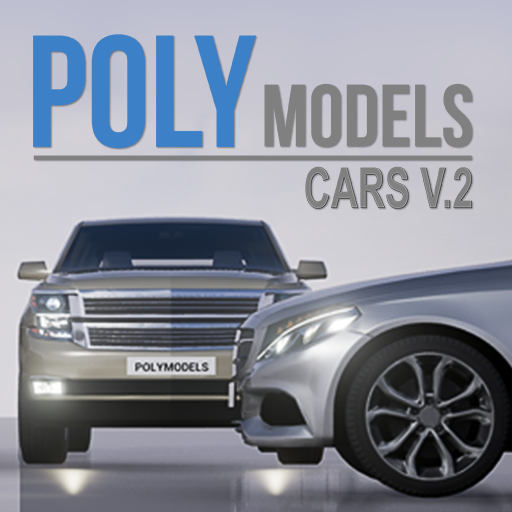 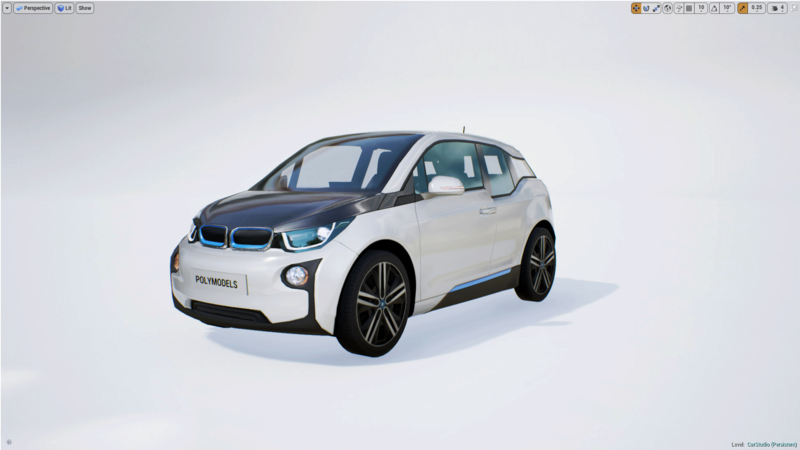 2 includes 6 fully rigged customisable cars with drivers with follow spline and collision prevention functionality. 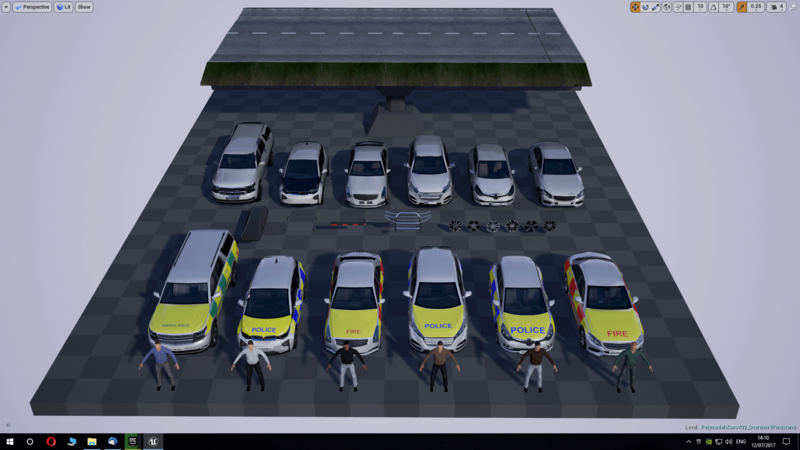 Each rigged car and static mesh car has 3 LODs. 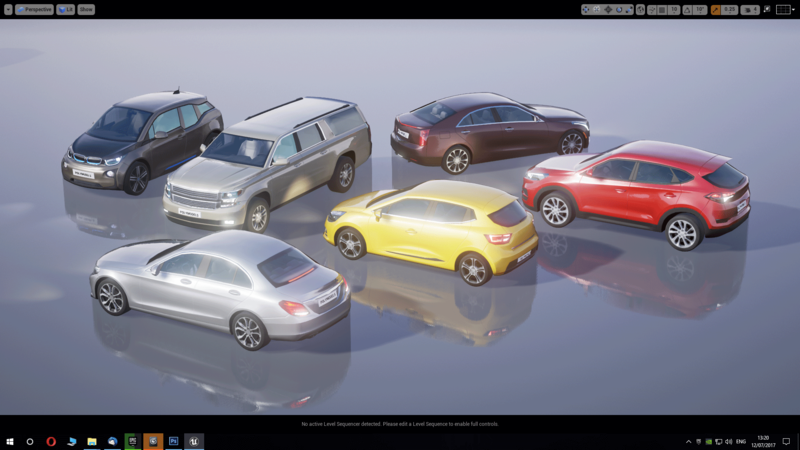 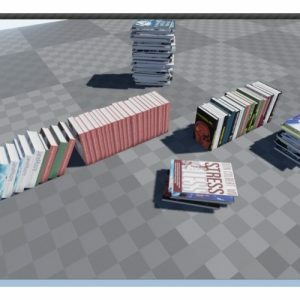 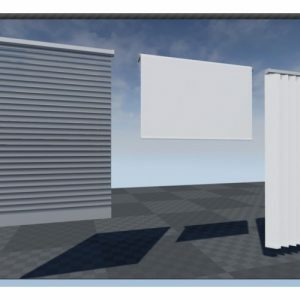 Fully ready for integration in the desktop or mobile UE4 game (project).